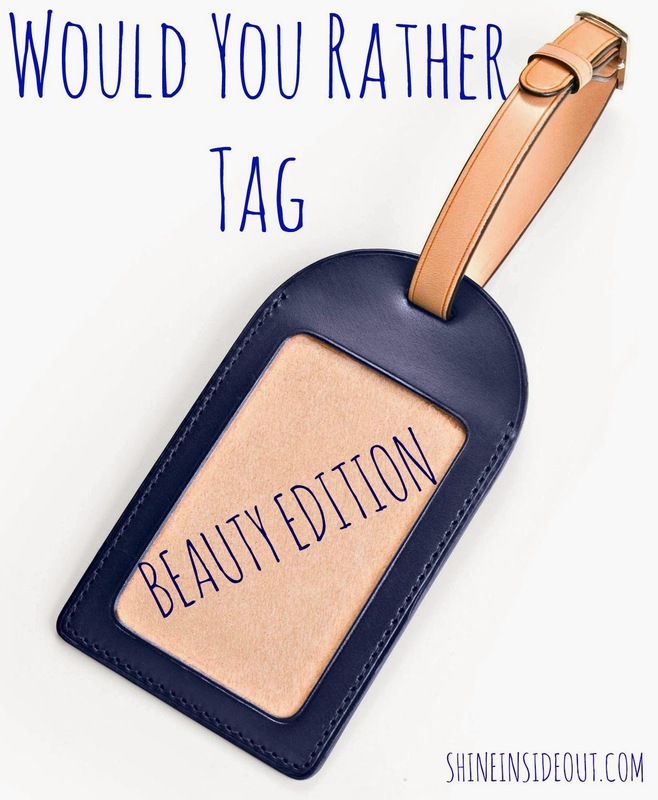 Would You Rather Tag - Beauty Edition! 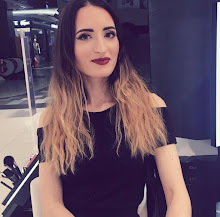 | Shine Inside Out • Fashion, make-up, sănătate, reţete vegane și raw vegane. Today I have a lot to do and I have no time to write a complicated blog post but I still want to do something...so here it is a "Would You Rather Tag". 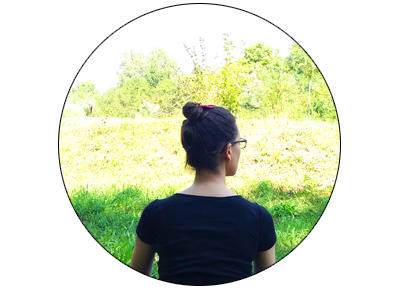 Hope you find interesting and if you want and if you have a blog you can make it too. All of my palettes and eyeshadows! I can't go a day without lipsticks but without eye shadow I can and it doesn't look good without mascara and eyeliner. Definitely coral shades cause it suits my skin color a lot more, I never look good with pink shades. Clothes!I love clothes more then makeup, they are my passion. Sephora because it has more than one makeup brands. One eyeshadow color for the rest of my life! I love my lipsticks too much and I like to change them more then my eyeshadows. I am the type of person that likes cold more then heat so that's why I would rather wear summer clothes in the winter. Neither of them, I like the more muted colors, but if I have to choose, I would wear bright nails all year round. I have very small nails so dark colors don't look good on me. I already said this, but I would never give up on my favorite lip products. I don't look very good in ponytails but I like messy buns, they are more interesting. I am obsessed with nailpolishes, I don't like the look of bare nails so no no I don't even wear lipglosses so it isn't a hard choice for me. That would be scary...if I had to shave my eyebrows :| Mines are thick and I couldn't see myself without them or with them veru thin so I would most definitely rather sharpie them in everyday. Well, if you put it that way, I give up on nail polishes, cause I need my foundation you know..